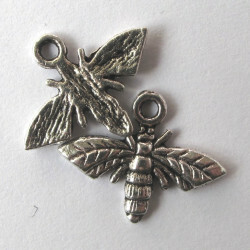 Bee Charm. Pack of 10 bees. 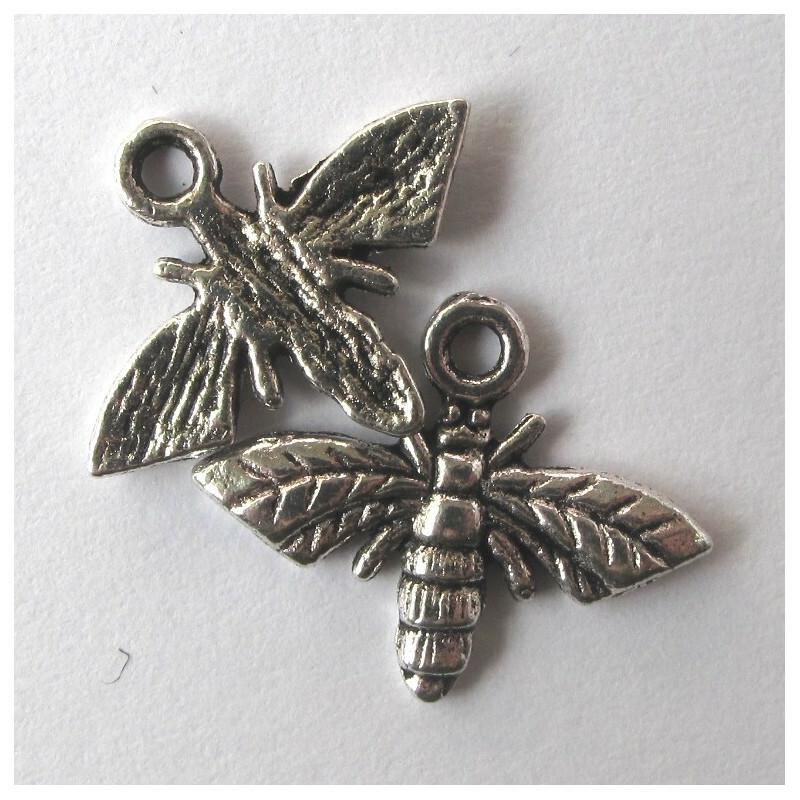 Approx 18 x 14mm.